ISSO appears on a monthly magazine　Tokushima-Jin Sep.2017 issued by Medicomm in Tokushima. They picked our dyer and artworks up in 2 pages. 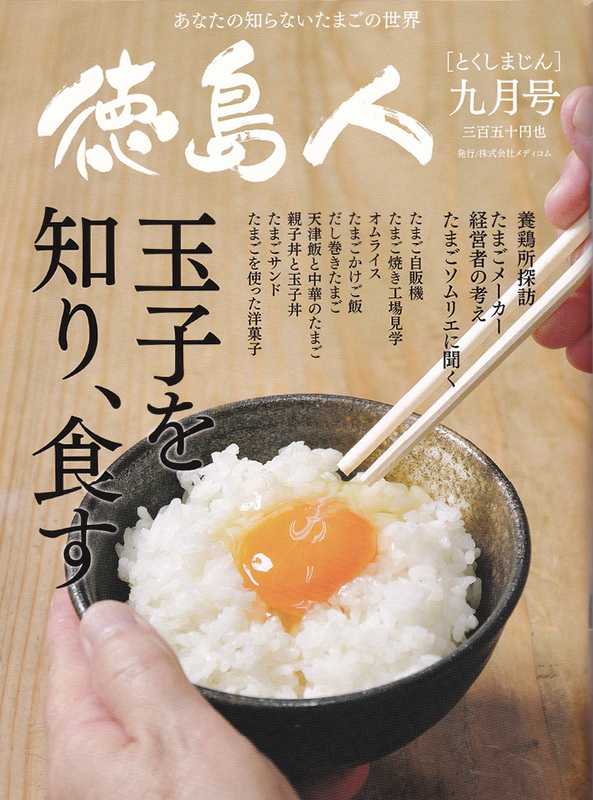 If you are interested, please check the magazine at bookstore or convenience stores in Tokushima.